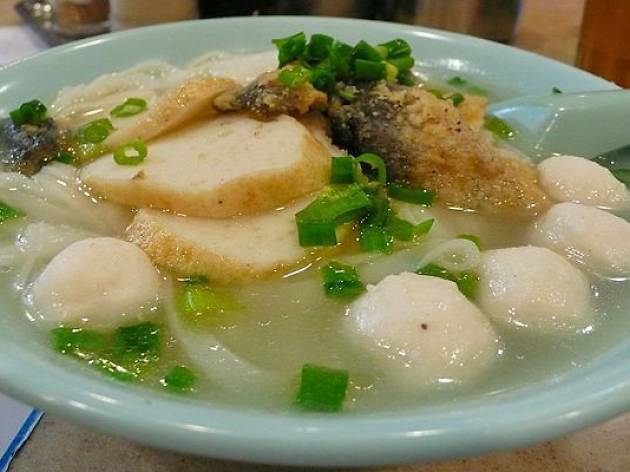 New Choi Yun Kei is well-renowned for its fishball noodles which are regarded as the best in town. 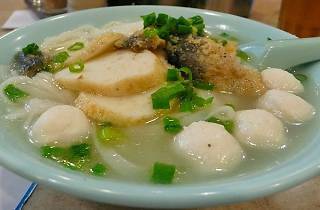 The older Choi Yun Kei branch sells a similar offering but opinions are divided among locals as to which is the best. We’ve reckon it’s the New Choi Yun Kei but why not try both and decide for yourself.